Today is the 19th day of the Omer, and the first day of my self-imposed blogging challenge. 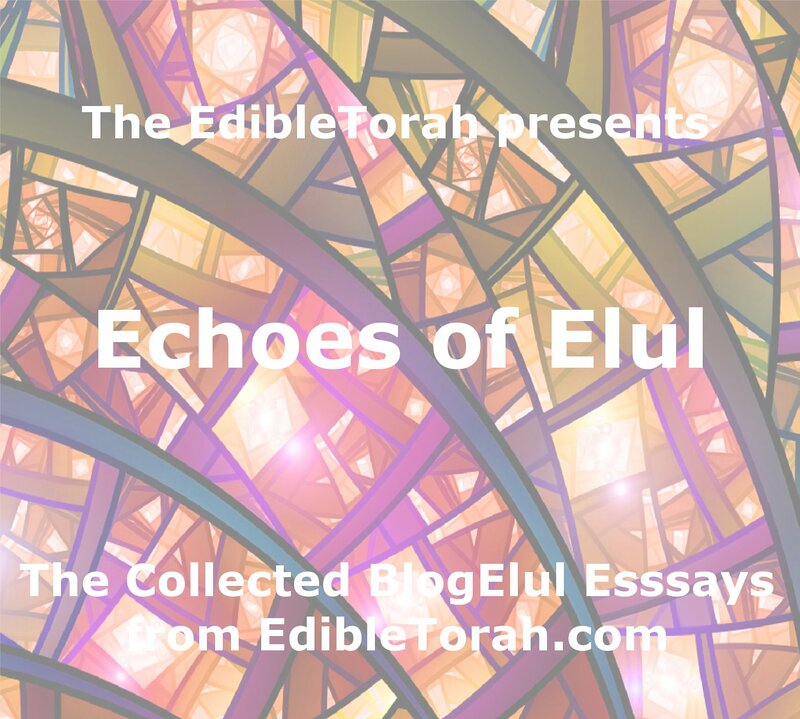 “The Edible Torah was the first name that came to mind, when I was putting together the blog and website back in 2009. 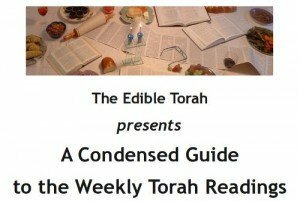 From the beginning, the metaphor of an “Edible” Torah was so incredibly powerful to me – that we should be chewing on Torah ideas, digesting the thoughts, allowing Torah to nourish us, etc. 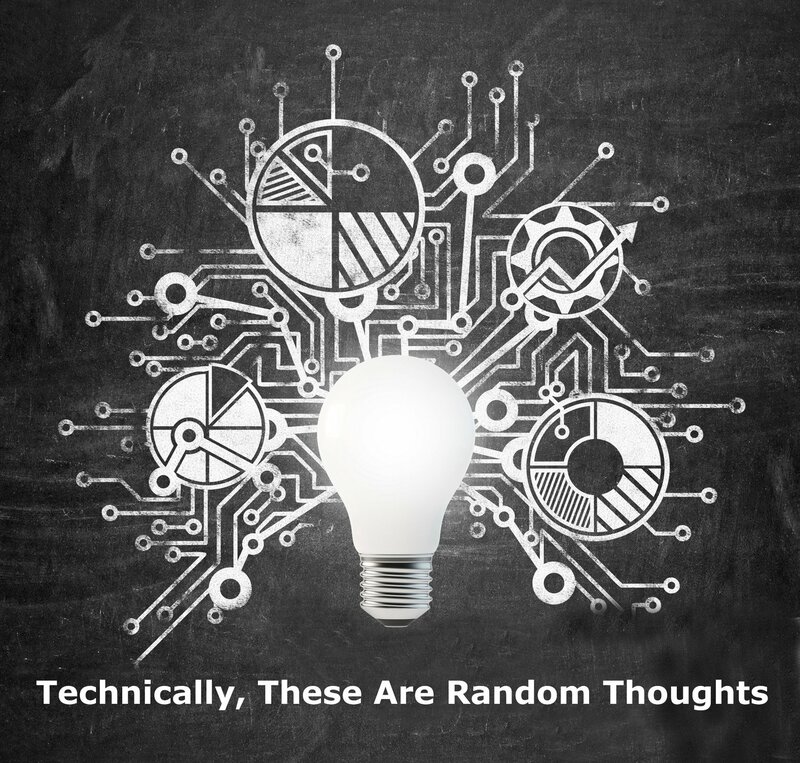 Even though I started out with a different name (Torah Portions), relatively soon after starting the blog I realized that my first idea was the one I had to go with. It took me over a year to get the technical pieces shifted (you can still visit www.torahportions.com, but it will bring you right back here. ), but this is where I plan to stay. 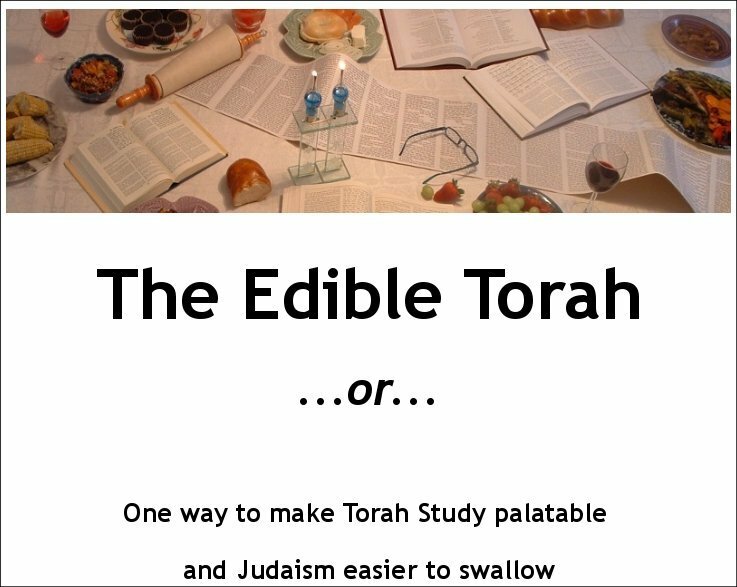 “The Edible Torah” is, for me, the best way to describe both the experience of our Friday night Shabbats and the goal: to reduce an aspect of the weekly portion to it’s essence, and use that flavor as the theme for a dish (main, salad, appetizer, dessert, etc). The act of eating the food you (and others) created is symbolic of also digging into the Torah. In so doing, you cannot help but come to understand something about the portion and possibly yourself as well.